A series of gas explosions damaged a large number of buildings and residences, and injured many in three Massachusetts towns in the United States, authorities said on Thursday. 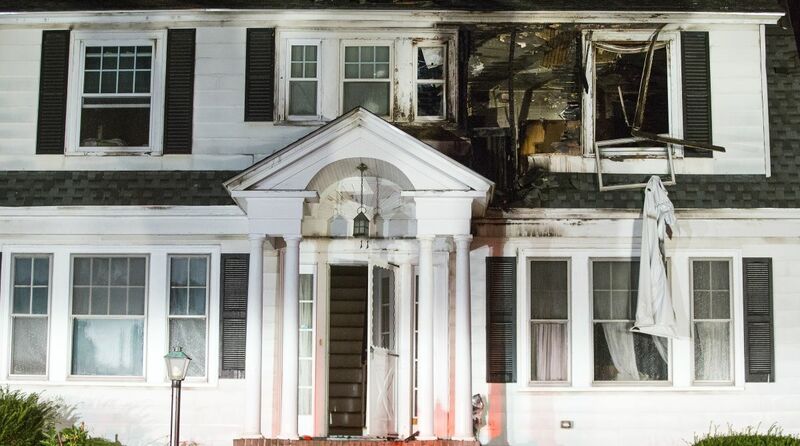 The gas explosions started around 5 pm in several buildings in the towns of Lawrence, Andover and North Andover. The Massachusetts state police said at least 23 explosions and subsequent fires had occurred at a number of homes, though local media reported that more blasts had taken place in nearby areas. According to an AP report, similar gas explosions left at least four people injured and ignited fires in at least 39 homes, forcing entire neighbourhoods to evacuate. The exact reason for the blasts, so far, is unknown even as crews scrambled to fight fires and turn off gas and electric lines to prevent further damage. The Massachusetts Emergency Management Agency said the gas lines had become over-pressurised, leading to the explosions. Officials who responded to the area were are however investigating the cause. According to local media reports, local fire chief Michael Mansfield said between 25 and 30 active fires were being battled in Andover and at least 18 more in Lawrence. “There are multiple basement fires in Andover. It’s some kind of gas issue,” said Andover Police Department spokesman Lt. Edward Guy. “We urge residents if they are smelling gas to get out of the house and contact 911. We will get units out there,” he added. Arial footage of the area showed some homes torn apart by the blasts. Schools and senior citizen centres were being opened as gathering points for residents who fled their homes, said the AP report. Lawrence City Councilor Marc Laplante said entire neighborhoods were being evacuated in the Colonial Heights area. The three communities in Lawrence, Andover and North Andover, about 26 miles (40 kilometers) north of Boston, house more than 146,000 residents. Lawrence is the largest of them, and is a majority Latino city with a population of about 80,000.